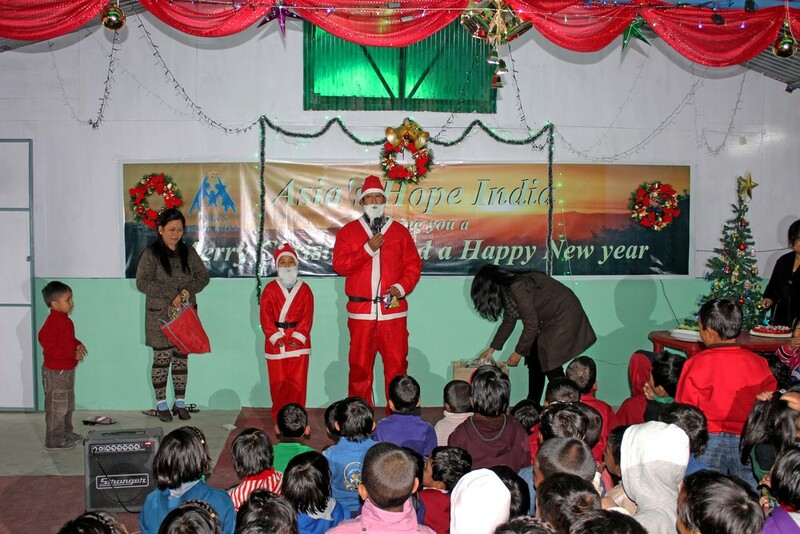 The children at our four Asia's Hope homes in Kalimpong, India, enjoyed many special meals, performances, and other celebrations together this Christmas. All of this simply would not be possible without the loving support provided by our partnering churches and caring individuals -- the distance between the life these children are experiencing as part of an Asia's Hope family and what awaited them on the streets couldn't be more further apart. Because of you, these children have a place to call home and hope for the future. The children of Asia's Hope India enjoyed a holiday filled with good food, singing, dancing, and other holiday festivities. One of the many special Christmas performances by the children of Asia's Hope. An overwhelming view of our homes in Kalimpong. Christmas isn't complete without with candy, even half a world away. 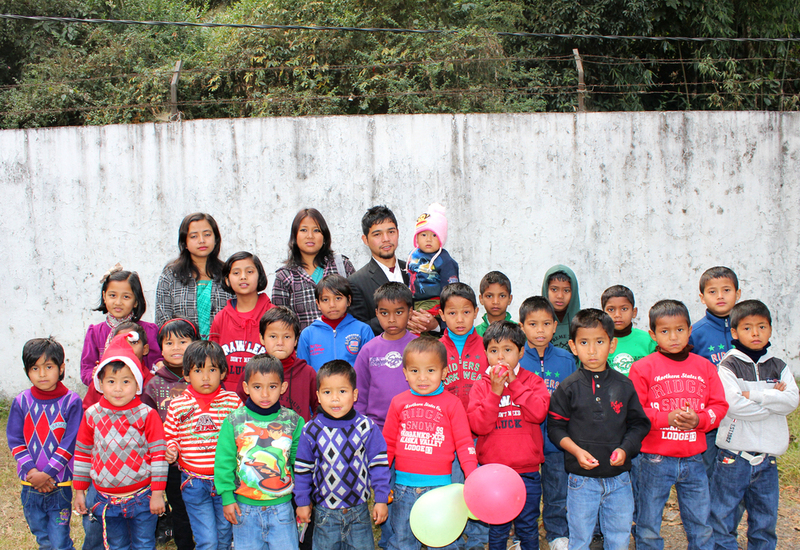 Thanks to your support, these children had a great Christmas. 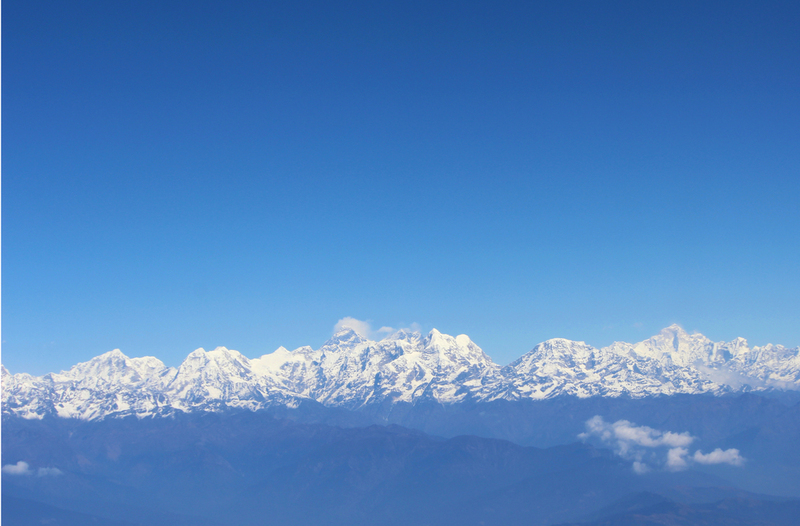 Kalimpong in January--it is truly one of the most beautiful places on earth.